If "Five" were continued . . .
Hi this is one of my first theories so I hope it isn't too far-fetched. Camp David would be a very interesting place to go to if the story of the characters of "Five" were continued. It's a small lodge not too far from the pentagon. It has that Call of the Dead feel. In 1942 it was converted to a presidential retreat by Franklin D. Roosevelt and renamed "Shangri-La" (for the fictional Himalayan paradise). Shangri-La was also a ship used by the US at the end of WW2 and in Vietnam. Lastly, this looks very similar to "Five" starting room. I don't normally read theories but this seems a good one. One thing.....I'm surprised that no-one else has picked this up before, Shang/Camp David. Before and during World War II, Dr. Kurt Blome was a high-ranking and respected Nazi scientist. In 1947, he was sent to the Nuremburg Trials under the evidence that he was practicing euthanasia and conducting experiments on humans. One of the most prominent things there is evidence for is his workings with the gas known as Sarin, which he began to work with in 1943. 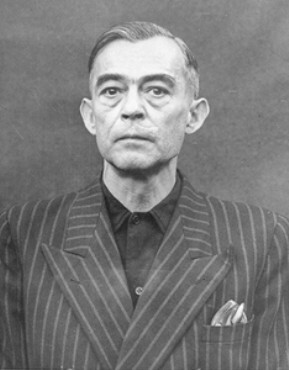 Blome was acquitted in the Nuremburg Trails most likely due to America's intervention, and two months later he was a part of Operation Paperclip as a consult for America's germ warfare program. Sadly BO2's timeframe is post-Nixon. . .
Oh well. Excellent find! [brains] to you! Honestly I think that Five only was a simple add-on with no link to the story at all. Sure, in Ascension, the telephones.. But the main characters say absolutely NOTHING in response to it when the person talks. I see your theory, and I think it would be a nice extension to Five. Interesting thoery. Seems that not only I am mad! Personally, I see it as inclusive to the story. There is no standard map that is around that isn't involved in the story. Everything from Nacht der Untoten to Moon has relevance, in my personal opinion. Not to mention, JFK and Nixon have basically been confirmed for the next game already according to CVG, as well as Trejo who was in Call of the Dead. 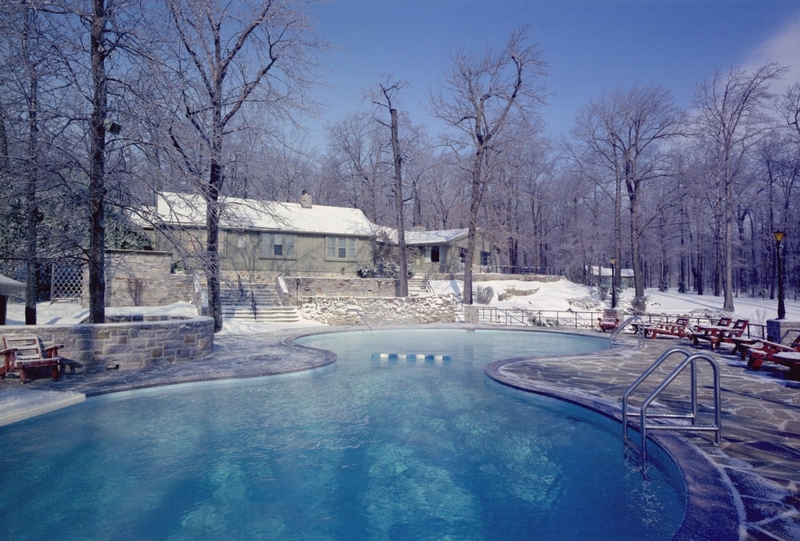 Camp David was also a favorite vacation spot to Ronald Reagan who would fit nicely with the 80's era Cold War exploits of Mason/Woods. Very sound theory. I actually think this theory is more probable than it appears. Think of it this way: Treyarch confirmed that they are going to give us more zombies. They're adding a zombies multiplayer section of the game. This would require more maps. Is it likely that they'll make more maps that the characters didn't actually travel to in to the main storyline, but are still somewhat related, just for the sake of having more maps for the multiplayer modes? Absolutely. Don't get me wrong, what they should do is continue to make these main story maps meant mainly for survival and have huge easter eggs to continue the storyline (that looks like what "The Map" is gonna be). But maybe they could make maps like Camp David as little extras. Not as complex, but still a fair zombie map. Interesting....also i was seeing Syndicate's videos when i saw some video talking about zombie characters and said Nixon, JFK, castro and some other people, so you might be right. See, I think "The Map" is actually going to be part of 4z4. I don't think they would show an actual survival zombie map so soon. If it was, and I'm wrong, then so be it. This was my hypothesis though. To the OP: I think this is highly plausible and very well may be implemented in the future. I would also like to see more levels of the pentagon. Possibly show three more levels of the pentagon and use Camp David as a sort of NML, or the other way around. I would probably enjoy your idea way more as the primary map, and possibly one more floor from the pentagon as the PaP room. I would like to see the return of a NML type beginning, but I fear it is going to be infrequent at best.